This summer, women’s football will raise and will be in all the focus of media and people as the so acclaimed World Cup will be celebrated this 2019 in France. In the meantime, the national sides are preparing for this enormous tournament, aiming to bring the trophy home. International matches are not far away and it will be England who will start facing one of the hard ones of the tournament in one of its three preparatory games before the World Cup starts: Spain. To start, Jorge Vilda’s players (Spain) come already from two hard games against Germany and the United States, which ended in a goalless draw and with a 1-0 defeat respectively. Instead, the Lionesses are in top form after winning big in the qualifications for the World Cup against Kazakhstan (0-6) and Wales (0-3). 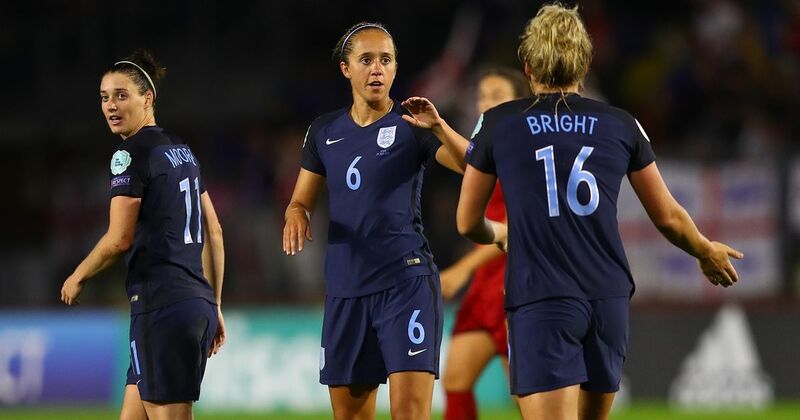 The English women’s football team will continue with its preparation for the World Cup to be held in France from next June with another friendly level, which will measure them to Spain at home on April 9. Spain will play England at 7 pm in The Energy Check County Ground of the locality of Swindon, which is expected to be another tough test for the national team. Anyways, at the moment, after passing through the Algarve Cup at the end of February and the beginning of March, where she defends her title and where she will cross first with Holland, the current European champion, and later, Poland, Vilda has looked for another powerful team like the British one, which is ranked 4th in the FIFA ranking. Previous The Next Country To Join Women’s Football Crusade?